. . to name a few. you will experience the difference. we make it as easy and comfortable as possible for you, we believe it is important to take the time to listen to our patients. 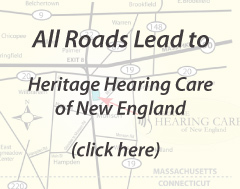 Therefore, our patients can make informed decisions about their hearing healthcare without feeling pressured or rushed.
. We offer excellence in hearing healthcare with a unique approach to ensure that your personal needs are met - both today and tomorrow - and that you are completely satisfied with every aspect of your experience.